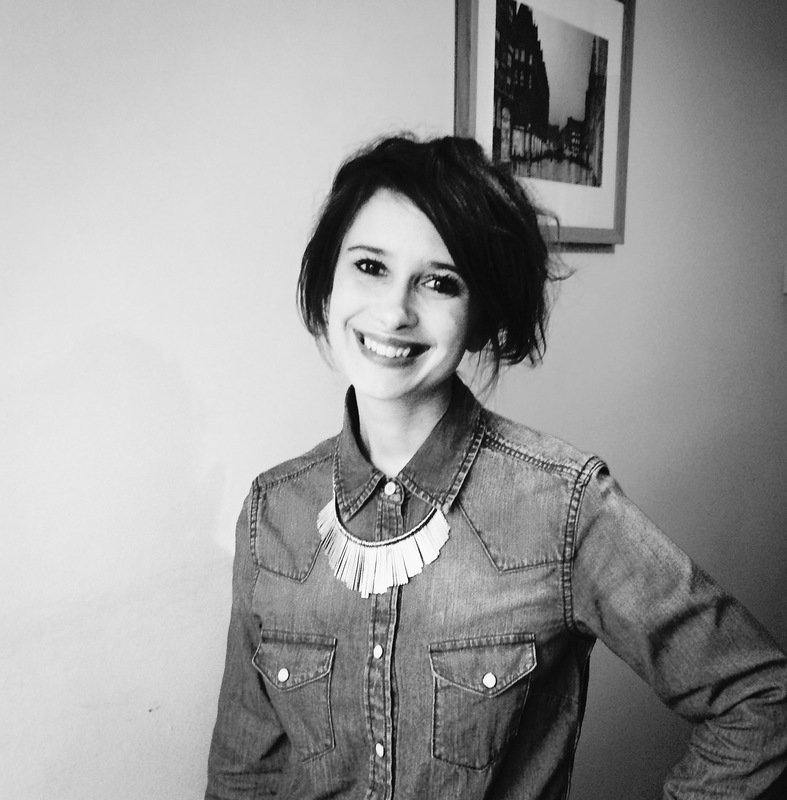 Helen is a literary and illustration agent at Pickled Ink, representing a small clutch of authors and illustrators. She has worked in children’s publishing for nearly twenty years, beginning her career in marketing and publicity before feeling the lure of editorial and design. Before joining Pickled Ink she worked as a literary scout, reporting on the UK market for foreign publishers, and prior to that as the commissioning fiction editor for Templar Publishing. She also edits WRD magazine, a quarterly magazine about books for 8-13 year old readers, which is in its 16th year of publication. Her authors and illustrators include Laura Ellen Anderson, Dominique Valente, Melissa Castrillón, Cindy Wume and Katie Hickey. 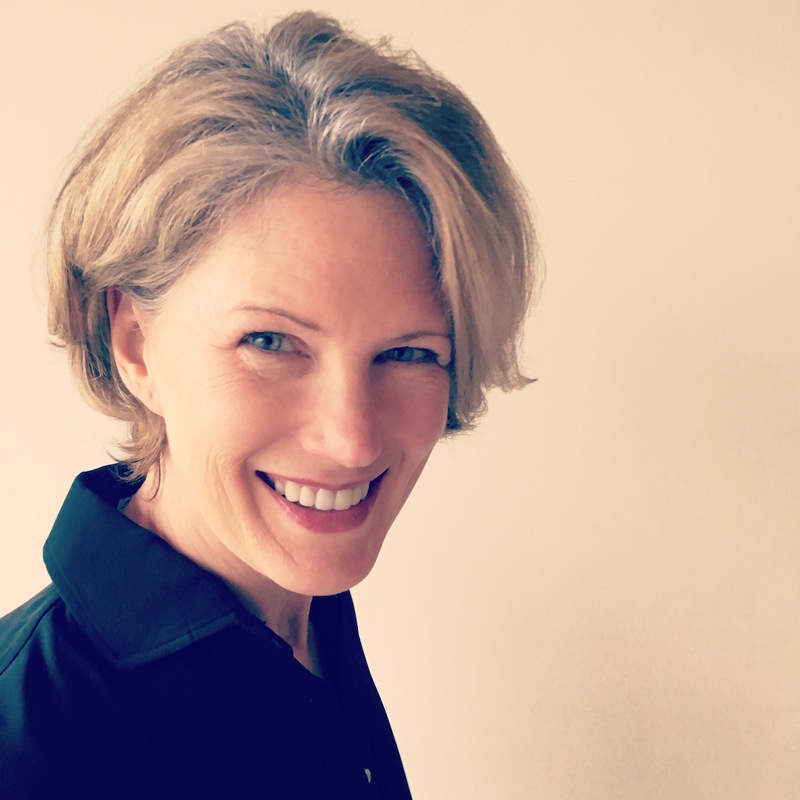 She’s looking for new authors with distinctive voices and compelling storytelling, and loves nothing more than that illusive spark of connection when, as an agent, you discover a new voice, story or a character you can’t get out of your head. 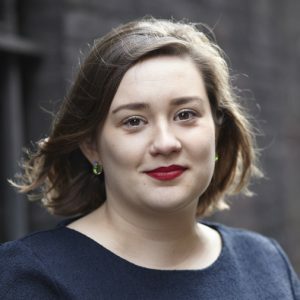 Annalie Grainger is a senior commissioning editor at Walker Books, working across a range of fiction for all ages. 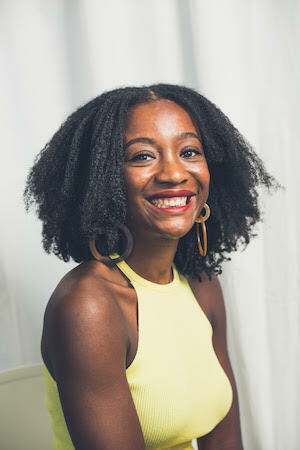 She is lucky enough to have commissioned and worked with some award-winning and bestselling writers, including Angie Thomas, Non Pratt, Lauren James, Celine Kiernan and Jandy Nelson. She has been nominated for the Branford Boase, both as an editor and as a writer, and her authors have been shortlisted and won many prizes, including the Carnegie Medal, the Waterstones Children’s Book Prize and the YA Book Prize. Annalie loves discovering new talent and then working with those writers to make their novels the best they can be. 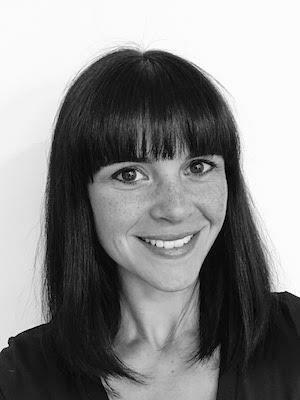 Stephanie King is a Commissioning Fiction Editor at Usborne Publishing, where she joined as a fresh-faced assistant in 2007, and is lucky to have worked on books by their many incredible established and debut authors across all genres and age-ranges. She acquired ground-breaking LGBTQ+ YA from Meredith Russo (If I Was Your Girl, selected for Zoella Book Club), historical YA by Vanessa Curtis (The Earth Is Singing, winner of the Young Quills Award and longlisted for the Carnegie Medal), two epic high-concept YA series by L A Weatherly, internationally bestselling and award-winning teen and middle-grade books by Tamsyn Murray, middle-grade standalones by Ann M Martin (How to Look for a Lost Dog, selected for Simon Mayo Radio 2 Book Club) and acclaimed literary debut Scavengers by Darren Simpson. Stephanie loves working on younger illustrated fiction series Knitbone Pepper, Ghost Dog by Claire Barker and illustrated by Ross Collins (shortlisted for Sainsbury’s Children’s Book Award), and Hayley Scott’s Teacup House series, illustrated by Pippa Curnick (shortlisted for Teach Primary Book Awards). She also works in-house developing Young Reading series, Fairy Ponies, and looks after the Usborne YA blog usborneyashelfies.tumblr.com. Stephanie is a strong (noisy) advocate for diversity in publishing and a Megaphone editor. Stephanie is looking for strong voices and compelling storytelling across all ages. She would especially love to fall in love with some teen romance, be reduced to hysterics by a funny young series, or be chilled to the bone by something deliciously creepy. 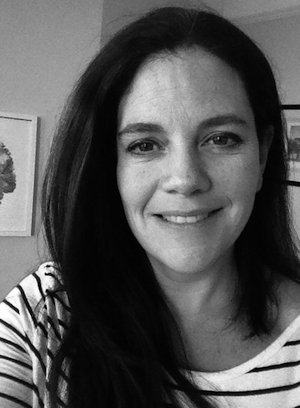 Polly Nolan is the UK agent for the Greenhouse Literary Agency. She has worked in children’s books for all of her adult life, starting as an assistant in the Children’s Books Department of a major London store before taking her first job at what is now Egmont Press. She has commissioned for the children’s fiction lists at Orion, Oxford University Press, Scholastic (as Editorial Director) and, most recently, at Macmillan Children’s Books (as Associate Publishing Director, Fiction). Authors commissioned and edited by her include Liz Pichon and Roddy Doyle. Her clients include Jennifer Bell and Juliette Forrest. Alice is the Children’s Agent at Madeleine Milburn Literary Agency, growing the children’s and YA list at the agency, including illustrators. 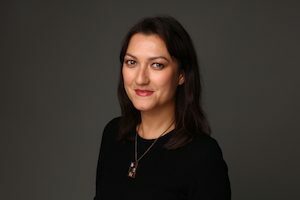 She began her career as a bookseller before working at The Agency for three years, where she gained an invaluable insight into the publishing industry. She represents numerous debut and established authors and illustrators including Samuel Pollen, Namina Forna and Poonam Mistry. Along with books, she has a passion for films and spent some time as a film critic. As chief talent-spotter at the Darley Anderson Children’s Book Agency, Clare represents picture books, middle-grade, teenage, YA and illustrators. She’s worked at Darley Anderson since 2011, initially in translation rights before moving across to agenting. She represents a list of award-winning and best-selling authors and illustrators including Deirdre Sullivan, Beth Reekles, Polly Ho-Yen, Stewart Foster, Lorna Scobie and Claire Powell. She loves to discover memorable new characters, bold and unique voices, a strong concept and great storytelling. We will be announcing our Honorary Chair soon. Watch this space! Undiscovered Voices is 100% volunteer run. Our volunteers are passionate about finding new children’s book talent and work tirelessly behind the scenes on the Undiscovered Voices anthologies. Sara writes and edits fiction for children and teens. Her new series Chasing Danger is an action-adventure series for tweens.Dark Parties, her first young adult novel, won the Society of Children’s Book Writers and Illustrators Crystal Kite Award for Europe. As a freelance editor of series fiction, she has worked on twelve different series and edited nearly 100 books. She has given writing workshops in the US, UK and Europe as part of Book Bound (www.bookboundretreat.com) and teaches a master’s class on writing for children/teens at Goldsmiths University. She is also a member of The Edge, eight UK-based authors working together writing a blog and running events across the country. Sara graduated from Indiana University with degrees in journalism and psychology, and later she earned a master’s degree in creative and life writing at Goldsmiths College, University of London. She’s incredibly proud to have co-founded the Undiscovered Voices project with Sara O’Connor in 2006. Catherine is a freelance author and editor; she’s written over thirty children’s books and edited thousands. 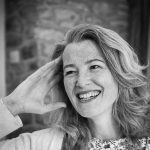 She’s been a freelancer since 2011, and loves it – not just because she can wear her pyjamas all day if she wants to, but because of the variety of her work in freelancing for many major and independent publishers, agents and writers. Previously senior commissioning editor at Orchard Books, Catherine’s acquired and edited a wide range of highly successful fiction, from Beast Quest and Rainbow Magic to The World of Norm and Gallagher Girls – and she’s worked with top authors including David Almond, Vivian French, Mary Hoffman and Malorie Blackman. Her authored book series include The Owls of Blossom Wood, The Unicorns of Blossom Wood and Kid Cowboy. 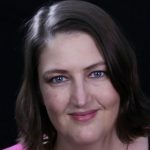 She’s passionate about helping to ease and demystify the path to publishing for talented writers and is delighted to be involved in Undiscovered Voices. Jenny is a children’s book editor with over ten years’ experience. 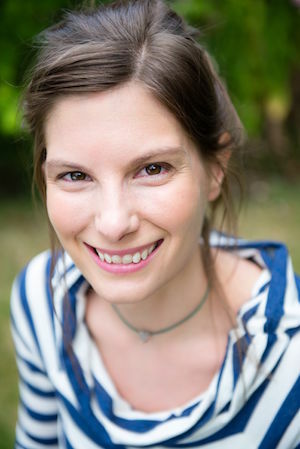 She was previously Commissioning Editor at Orion Children’s Books, editing and commissioning bestselling fiction from 5+ to YA, and working with hugely talented authors, such as Francesca Simon, Sally Gardner, Phil Earle, Kate Pankhurst and Liz Kessler. Now Jenny is a freelance editor and works with publishers, agents and writers, and The Golden Egg Academy. 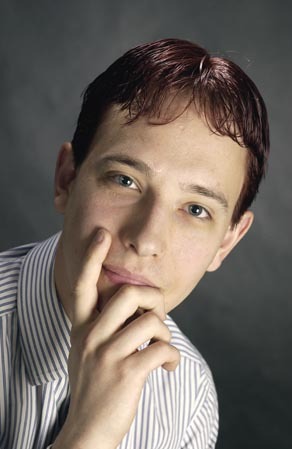 Benjamin teaches creative writing to a range of schools, groups and organisations (which include the Uppingham Summer School, the Oxford University Continuing Education Department and Swanwick, the Writers’ Summer School). He reviews for Carousel, the specialist children’s book magazine, as well as pursuing his own writing and delivering freelance editorial advice. He was recognised in 2012 for his Outstanding Contribution to SCBWI British Isles in his role as Assistant Regional Advisor. He is the author of five Star Fighters books (2, 4, 6, 7 and 9) published under the name Max Chase and published by Bloomsbury Books. As the series’ lead-author, Benjamin loves going into schools to share these exciting space-adventures – inspiring pupils to read more and to write for fun. He has written three books in another popular and long-running series for children and two titles for the Oxford Reading Tree. Simon was selected for Undiscovered Voices 2016 with the opening chapters from his YA novel, Nuts. 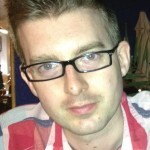 He signed with Joanna Moult at Skylark Literary and has since signed a two-book deal with Scholastic. The book has had a name change (it’s now called Noah Can’t Even) and will be published on 4th May 2017. 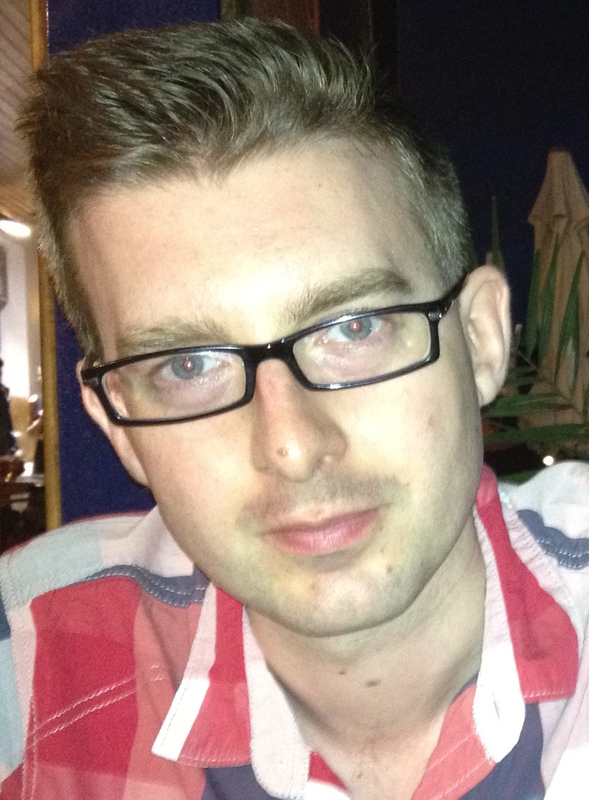 Simon is also a screenwriter, with credits including feature-length teen rom-com Rules of Love (BBC), and has directed both for stage and television. He wanted to be on the UV committee to help other authors benefit from the same fantastic opportunities it gave him. Undiscovered Voices involves a collaboration with SCBWI in Europe and we’re grateful to have several talented volunteers also working behind the scenes to enable us to include writers from across to continent. A native of Los Angeles, Elizabeth Brahy has a degree in Film Studies from Wesleyan University and worked in film and television for many years before becoming a freelance writer and editor. Elizabeth writes about Paris arts and culture for the online magazine INSPIRELLE and is currently RA of SCBWI France. Passionate about genre storytelling, she was longlisted for the Undiscovered Voices award in 2016 and 2018 and is at work on her first YA mystery novel. Mina Witteman is a Dutch published author, writing in Dutch and in English. In the Netherlands, she has six adventurous middle grade novels out and a seventh—the fourth book in her highly praised Boreas series—is scheduled to come out in summer 2018. Over fourty of her short stories were published in anthologies and magazines, and she is immensely proud being the author of a Little Golden Book. 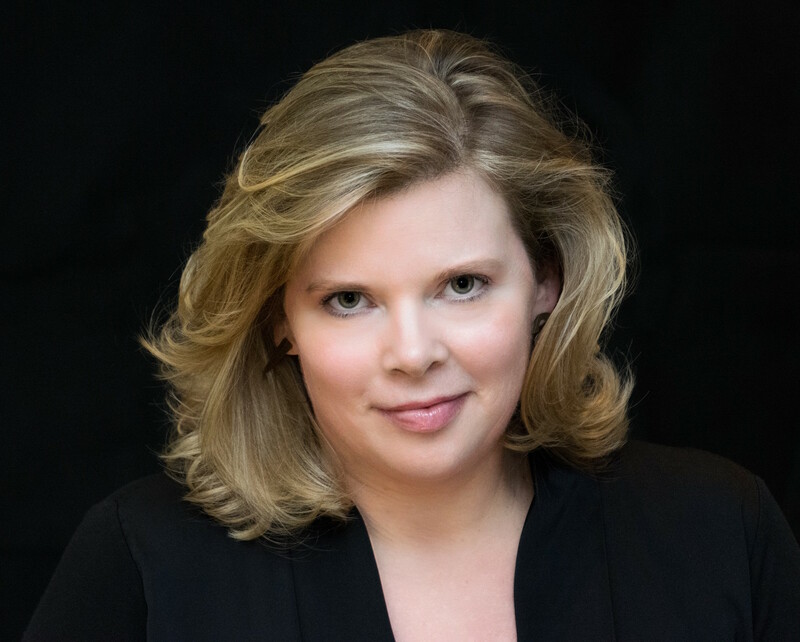 Mina Witteman is the International Published Authors’ Coordinator for the Society of Children’s Book Writers & Illustrators and the Webinar Coordinator for SCBWI San Francisco/South. In addition to writing she teaches creative writing and coaches aspiring and published authors. She is an independent editor and a translator. In 2017, Mina was granted an artist’s visa and now lives in San Francisco. Find her on Instagram minawitteman. Sandra Nickel is a YA and middle-grade novelist. 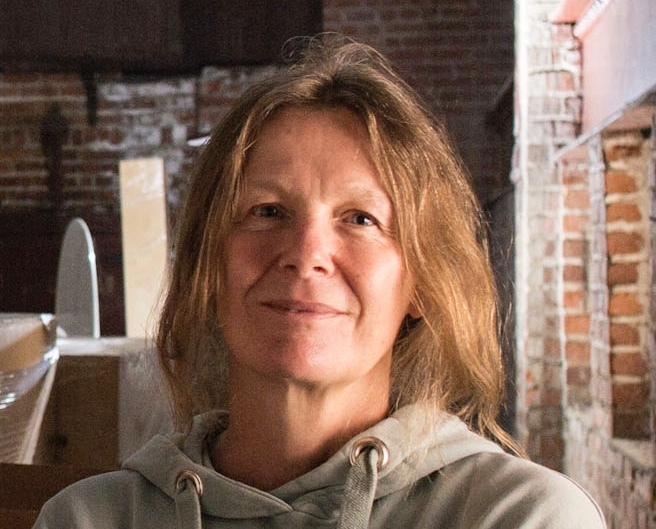 She received an MFA in Writing for Children and Young Adults at the Vermont College of Fine Arts. Born in Kansas, Sandra later lived in New York City, Moscow, and Paris, before settling in a village above Lake Geneva, Switzerland, with her husband and daughter. Sandra is currently working on a middle-grade mystery novel and a historical picture book. Sandra has presented workshops on writing for children and young adults throughout Europe and the United States, including at the SCBWI Annual Conference in Los Angeles. Sandra has published in both creative and academic journals, has two picture books coming out in 2018, holds an MFA from Vermont College of Fine Arts, and blogs about writers and illustrators by asking, What Was on . . . their minds, desks, refrigerators, play lists, and more.